The best barbecue in Portland will soon be...somewhere else. 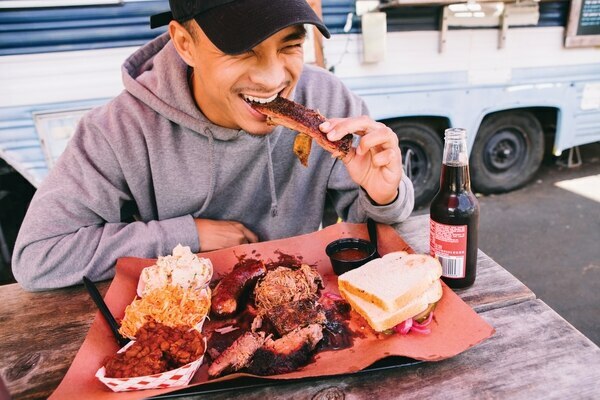 The best Texas-style barbecue in Portland is made in the parking lot of a pawn shop on Martin Luther King Jr. Boulevard. But according to Matt's BBQ pit-master Matt Vicedomini, his days in the parking lot will soon be over. His lease will not be renewed when it ends Aug. 1—and if Vicedomini gets his way, he'll be gone within the month. "They want me out of here as soon as possible so they can break ground on construction," Vicedomini says. "H and B owns the lot, and they leased the lot to George Morelan Plumbing." But that's a timetable that works for him, too—if he was forced to shut down in July, he says, he'd lose far too much of his income for the year, and so would his six employees. "We're trying to get out of there so I can have a nice summer. That's when people show up," says Vicedomini. "We lose money for six months, we make money for six months. To shut down in July, it'd be really, really bad." Vicedomini had hoped to extend the lease to the end of summer, but when that turned out not to be possible, he instead had to accelerate his timeline to move the cart before the season kicks in—putting plans for an evening taco menu on hold until he can figure out a new location. 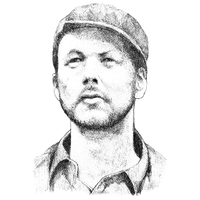 While he's considered a brick-and mortar-location, he says it's difficult to find real estate when you also need room for a large outdoor smoker. Instead, when Vicedomini announced on Twitter yesterday afternoon that his lease would not be renewed, he wrote that he'd love to set up shop at a bar or brewery, which would cut down on the seasonal swings associated with being in a stand-alone parking lot. "The time has come for us to partake in the food cart ritual of getting kicked out of a lot. If you've got a spot for us or a kitchen to take over, HIT ME UP," he wrote. "Our briskets pair nicely with a frosty beer!" He says response has been positive, and he's confident he'll find a spot soon. "I wish I moved in January," he says. "We're getting busy again. We were happy here." 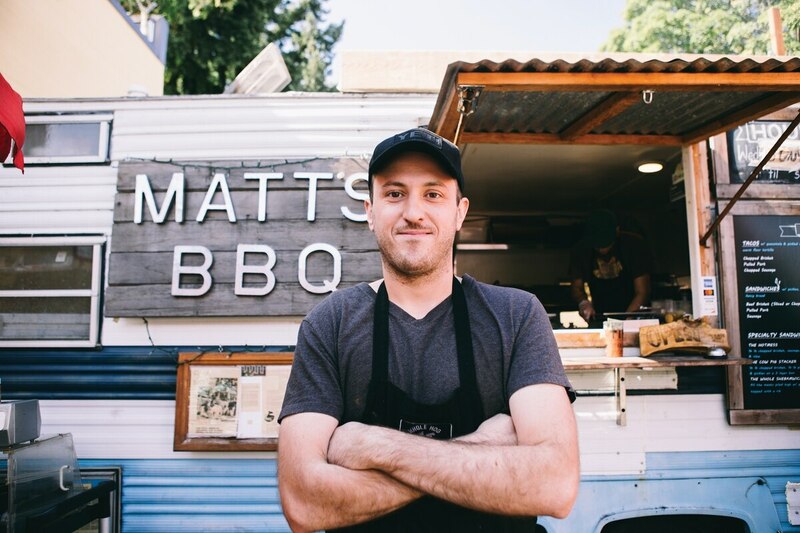 See Related: Fact: Matt's BBQ Has the Best Brisket and Ribs in Portland.